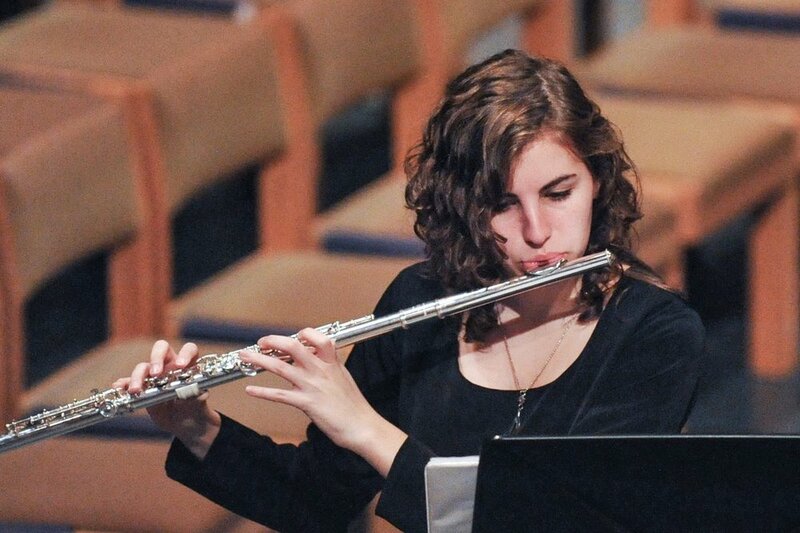 The Senior Flute ensemble explores an eclectic repertoire of music from the Renaissance to the 21st century, including great works such as Mendelssohn's A Midsummer Night's Dream and Bach's Brandenburg Concerto No. 3. 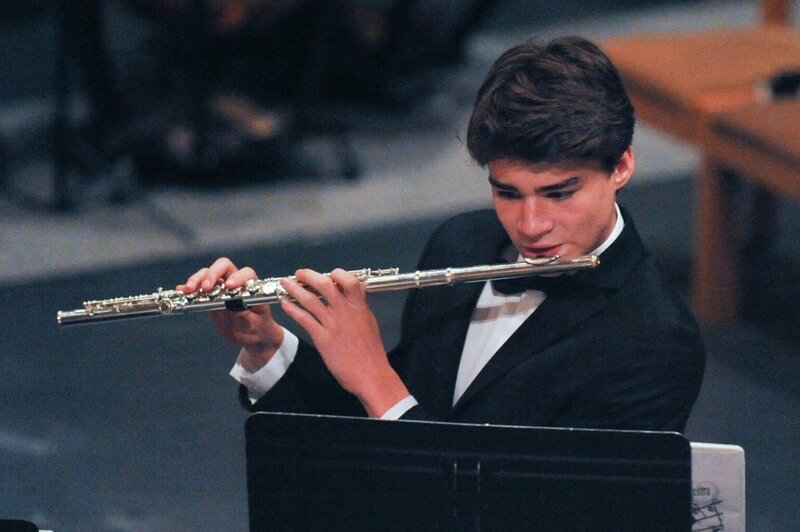 The musicians are student flutists of the highest level, generally in high school, and many continue on to careers in music, while others elect to continue playing flute in college. Students enjoy playing the various members of the flute family, including piccolo, C flute, alto flute and bass flute, three of which are on loan thanks to the generosity of local flutist Andrew Callimahos. Performances have taken this ensemble to various performance halls and events, including Carnegie Hall, the White House, the Maryland Statehouse, the Flute Society of Washington Convention, and The All State Music Teacher's Convention, and numerous other local auditoriums and churches. 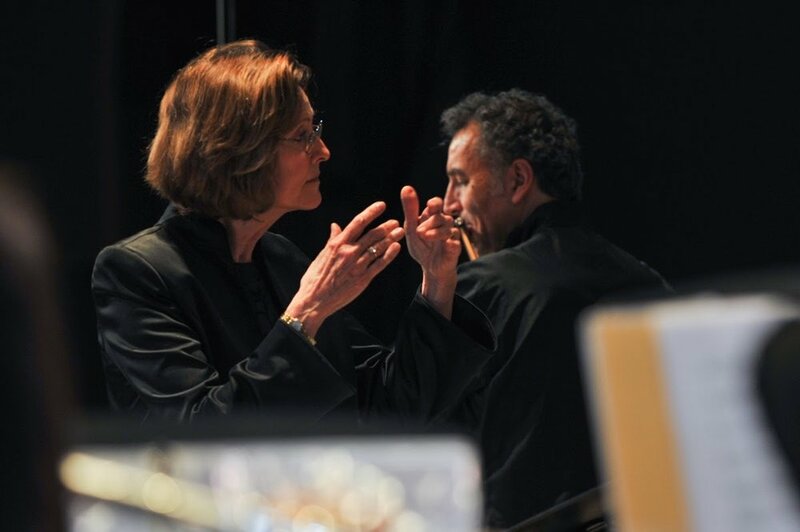 Collaborations are another exciting part of the Senior Flute Ensemble program, ranging from the world-class soloist Jean Ferrandis and the energetic Army Fife and Drum Corps. The Senior Flute Ensemble is also included in CYSO’s travels abroad. In recent years they have been on tours to Belgium. France, Italy, Russia, New England and Ireland.